It is easy to forget the influence of cinnamon in world history. Nowadays, cinnamon is nothing more than a cheap spice used in cakes, pies, and other desserts. But there was a time cinnamon was as expensive as gold, if not more. You can buy cinnamon for a penny nowadays. It was cinnamon what lured explorers such as Vasco da Gama and Columbus to travel around the world. Traded around the world since before the 1500s, cinnamon is widely regarded as the oldest known spice. 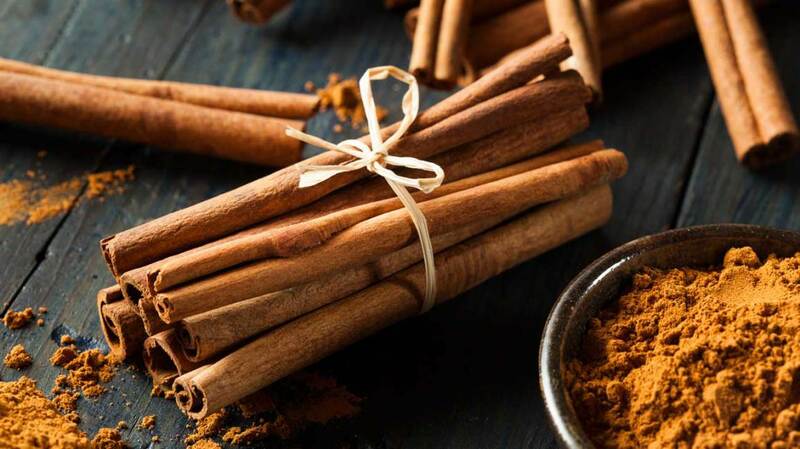 Indonesian sailors began trading cinnamon to Madagascar and the east coast of Africa in the first century. 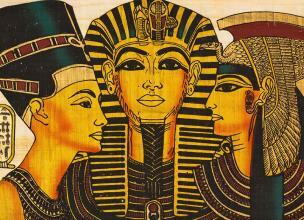 But while the spice has been subject of trade in the 1500s, its history dates back to the Egyptians. Back in Ancient Egypt, people used cinnamon in their embalming mixtures, and it was also used by Moses as an anointing oil. Nowadays, cinnamon is also recognized as a medicine as well, and can be used to relieve upset stomach, diarrhea, gas, stimulate appetite, enhance digestion, and reduce pain of minor cuts. Cinnamon is harvested during the rainy season when the bark easily lifts of the tree and the red flush of the young leaves turns to green. Workers use a small knife to ease off the inner bark into strips that are about one meter long. After that, the bark is dried and curls naturally into quills. Sri Lanka is one of the world’s leading exporters of cinnamon. The country produces four-fifth of the cinnamon used internationally. The link between the spice and the country is so huge, that the name of the spice is actually derived from the island’s former name. The botanical name of the spice is Cinnamomum zeylanicum, which is derived from the former name of the island, Ceylon. The process starts with cinnamon peelers, who go to the fields every morning to collect branches to be striped for bark. The plant grows as a bush, and workers bring back branches of cinnamon ready for processing. Then, cinnamon is peeled, with cinnamon peelers usually paid one third of the value of the finished spice they produce. That is the reason why most young children do not want to learn the technique. Bashing the bark is the next step, with workers bashing the bark off twigs from cinnamon bushes. This will be used to make cinnamon oil. The history of spices, and with that, the history of cinnamon, is almost as old as human civilization. Spices represent a history of lands discovered, empires built, empires brought down, wars won and lost, and much more. As mentioned previously, the use of cinnamon dates back as long as 3500 BC, by the ancient Egyptians. They used spices for flavoring food, cosmetics, and for embalming their dead. 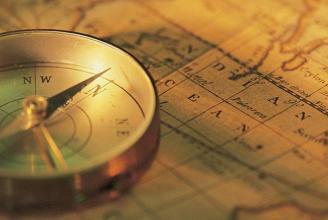 Spices rise to prominence and popularity in the 15th century during the Age of Exploration. They were the main reason why explorers left Europe and were searching for new land. The search for a cheaper way to obtain spices from the East led to the great Age of Exploration, and the discovery of the New World. Ferdinand Magellan, Vasco da Gama, and Bartholomeu Dias embarked on a journey and voyage to discover a sea route to the sources of spices. It was Vasco da Gama who found a sea route to the southern tip of Africa, eventually reaching India in 1498. During the Middle Age, spices were just as valuable. They were valuable in Europe as gold and gems, and were the single most important force driving the world’s economy. Poor standards of hygiene and lack of refrigeration meant that food spoiled quickly. Because of that, spices were in great demand to mask the flavor of food that was far from fresh. The competition among European nations for control of the spice trade was the driving force behind the colonization of India and other Asian lands.